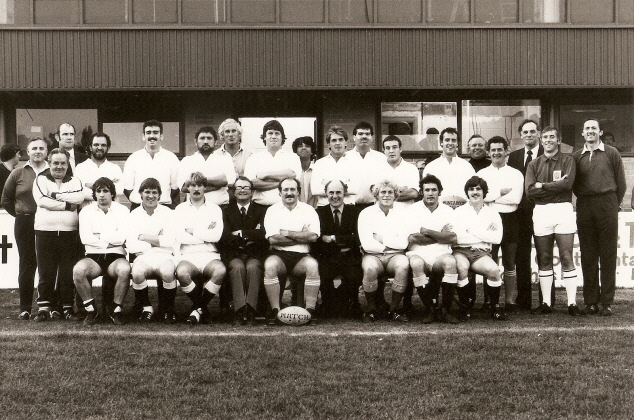 Front Row: Peter Pothecary (Baggage Man),Tony Swift, John Palmer, David Sorrell, John Wroughton (K.E.S. Headmaster) Mike Rafter (Capt.) Lang Jones (K.E.S.) Roger Spurell, Unknown, Stuart Barnes. This page was added on 13/10/2015.